Applications close 9am, Monday 11 February. 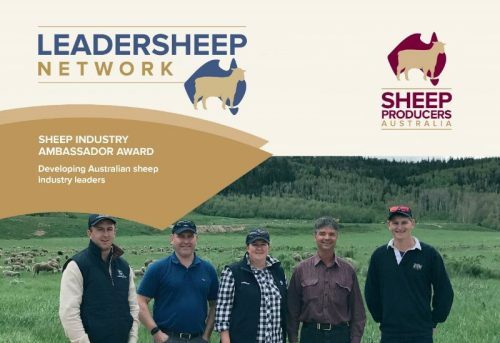 Please submit to leadership@sheepproducers.com.au. For more information and to download the application form visit the SPA website.